26 | September | 2012 | Watts Up With That? 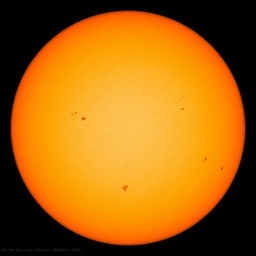 September 26, 2012 in Solar, solar flare, Spaceweather. Got a warming wound? Rub a salt marsh in it. September 26, 2012 in Environment. September 26, 2012 in Opinion. September 26, 2012 in Climate data, NASA GISS.